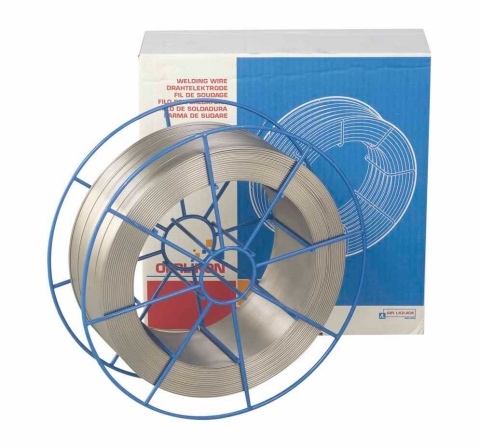 Air Liquide Welding UK LTD is an international group with a brand portfolio optimised locally to meet the needs of a wide range of customers. 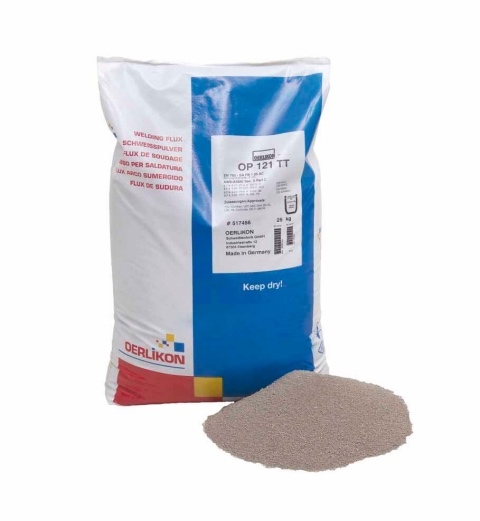 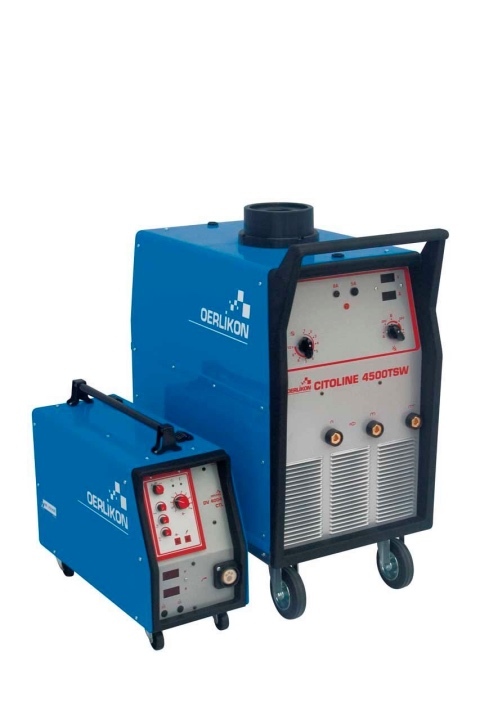 Whatever the requirements of our industrial or semi-professional customers, the core brands of OERLIKON and WELDLINE enables us to respond either directly, or through dedicated distribution networks covering the U.K. and Eire. 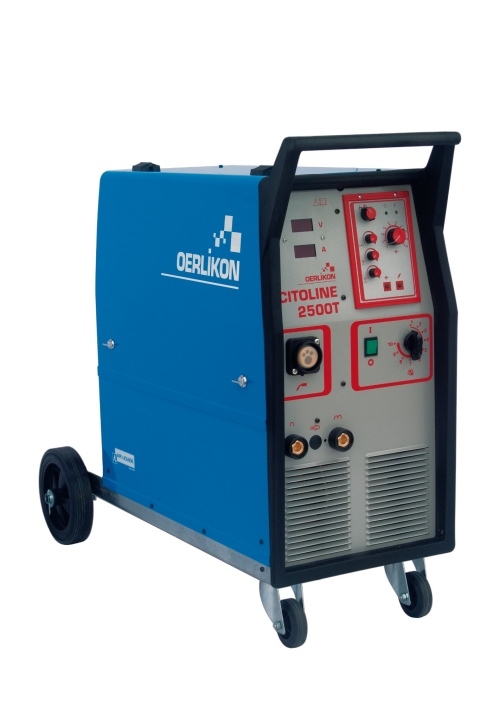 OERLIKON has generated a proven history of supplying welding consumables for the most demanding and critical applications.